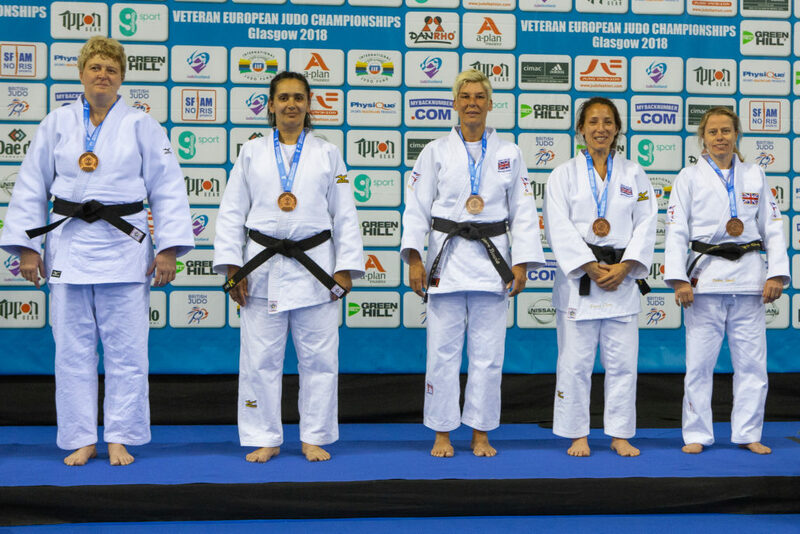 GB Judo took their medal tally to 53 at the 2018 Veteran European Judo Championships in Glasgow, with four bronze medals in the Team event on Sunday 17 June. 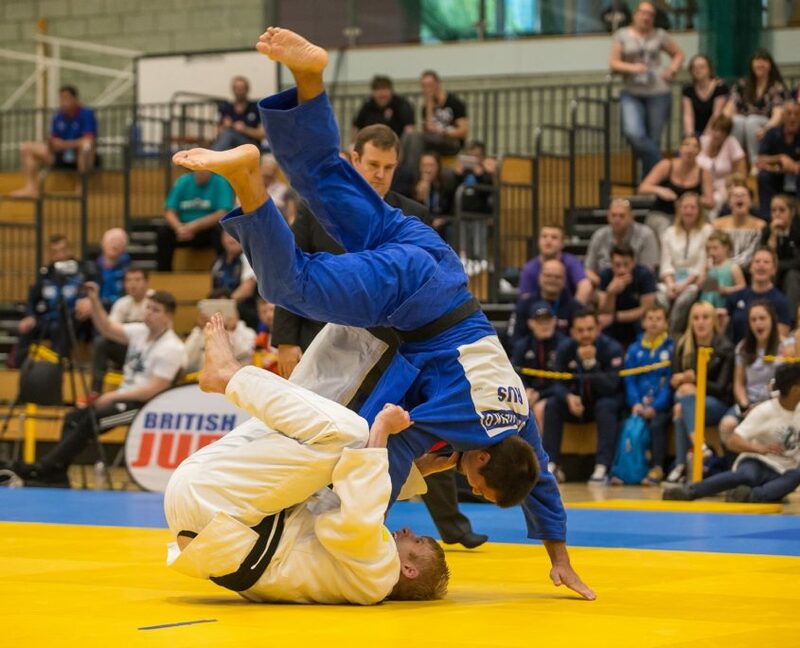 With a record 51 teams entered across the six male and female categories it proved to be another day of high-class and passionate judo. 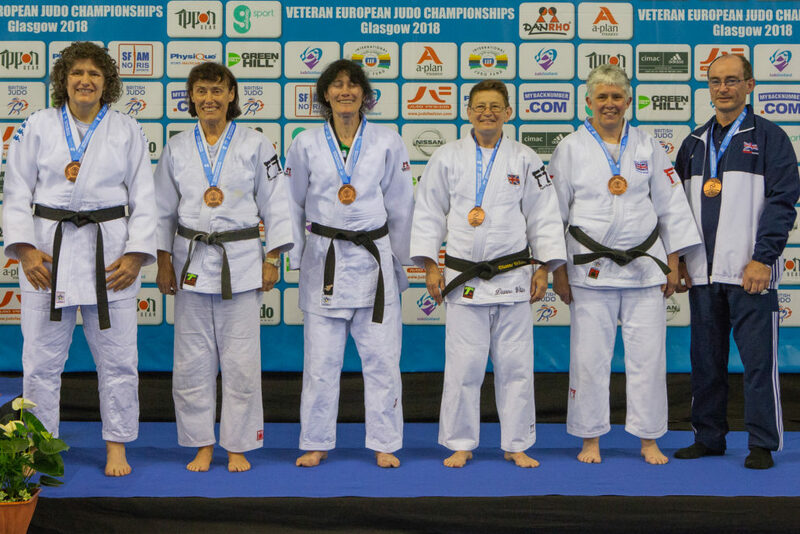 Of the three GB teams entered in the TF30 category it was the GB1 line-up of Miriam Moreno Velazquez (ESP), Sophie Cox, Natasha Glassford, Kylie Adams and Donna Riggs that finished on the medal rostrum. They started their day well with a very solid 3-2 win over Germany before losing out to a strong France team by the same score in the semi-finals. This dropped them down into the bronze medal contest where they proved far too strong for the France2 team, winning 4 – 1. 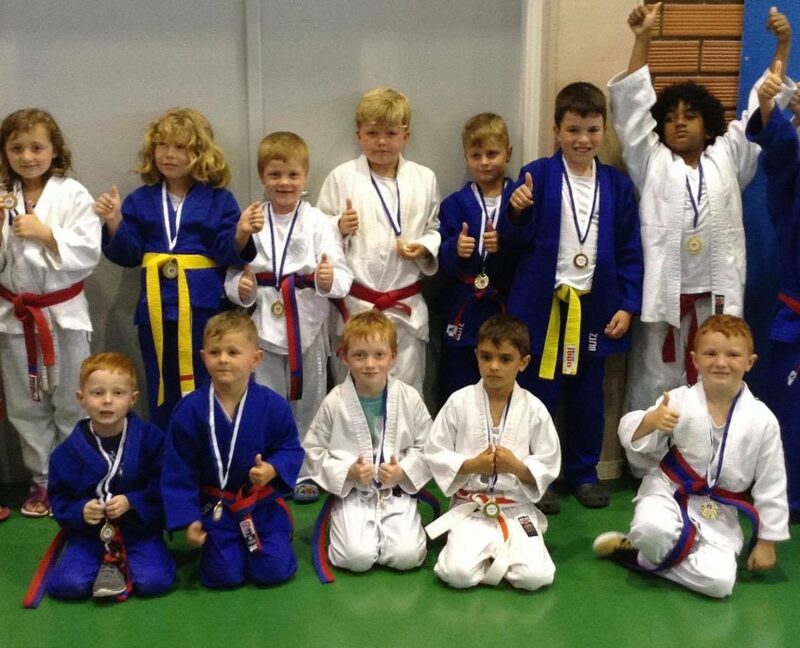 “It’s amazing, especially because I didn’t do as well as I wanted yesterday so it’s been good to win all of my fights today and come away with a bronze medal. 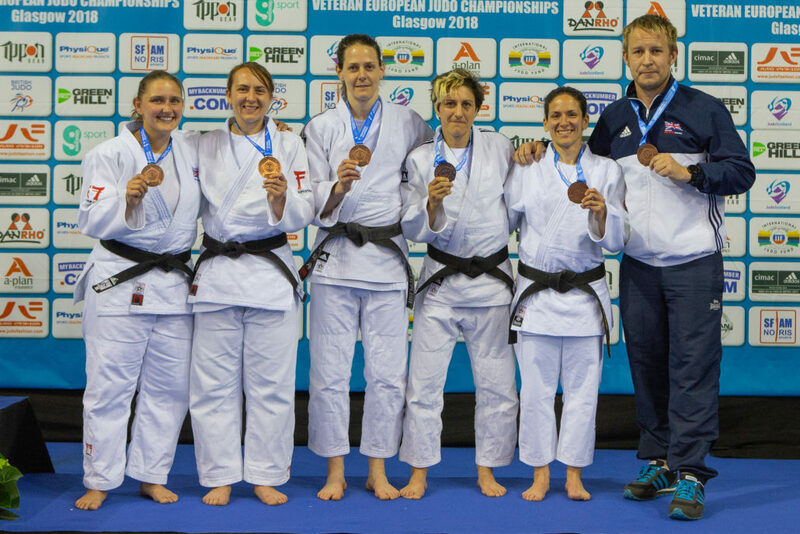 The TF40 GB team of Debra Small, Fiona Chan, Clare Bowie, Iliyana Edwards (BUL), Joanne Gregory and Laura Scarlett-McAllister made up for their 4-1 defeat in the semi-final to France with a dominant 5-0 win over Germany for bronze. “It’s nice to be fighting with a full British team really. We haven’t had that in the last year and it’s been nice to fight together. The GB TF50 team also had to respond to an early 4-1 defeat to Germany. However, Lesley Ritchie (IRE), Joyce Malley, Dianne White and Lesley Reid more than made up for that as they powered through Italy for a 4-1 win in the bronze medal match. 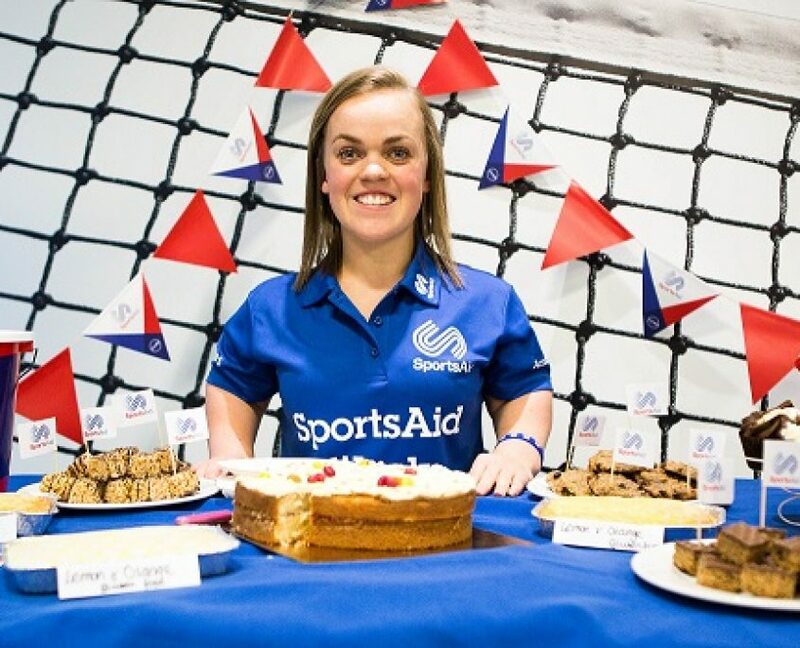 “It’s always really good to fight in a team and the GB team have got a brilliant atmosphere and they’re an amazing group of women to fight with. 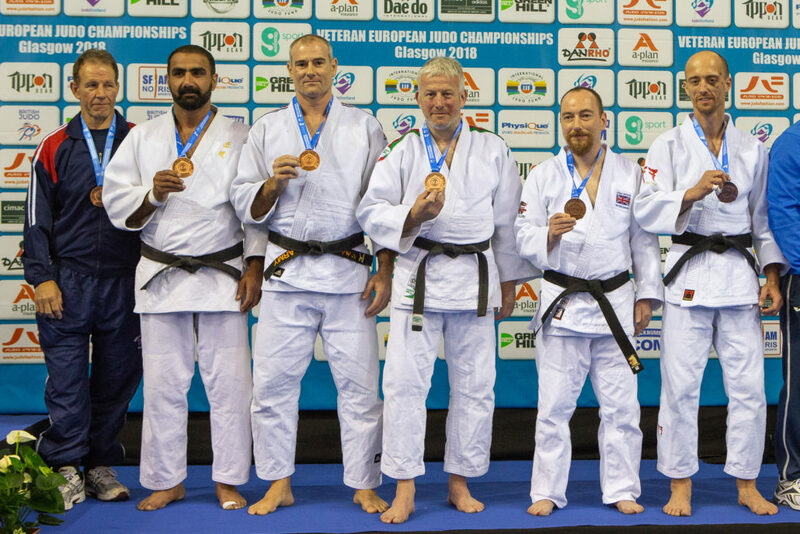 In the men’s competition it was the GB2 TM40 team that finished with bronze, producing some exciting judo throughout. Danny King, Rob Alloway, Enda Hackett (IRE), Darren Dean, Simon Childs and Mehran Hafezi had to comeback from 2-0 down against France2 to win 3-2 before dominating Sweden 5-0. They then lost a titanic tussle with France1 3-2 in the semi-finals to drop into the bronze medal contest against Spain. There they showed their class with a powerful 4-1 win to finish with a well-deserved bronze.